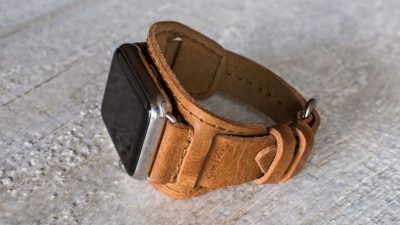 Like most Pad & Quill products, it looks great, but Bryan Chaffin also think it’s a neat story: it’s made from leather that came from a 60-year old stash found in a warehouse in Europe. Are you worried about HomePod leaving a ring on your table? Pad & Quill has a HomePod coaster for that. Talk about a timely product: complaints about HomePod leaving rings have arisen in the last couple of days. 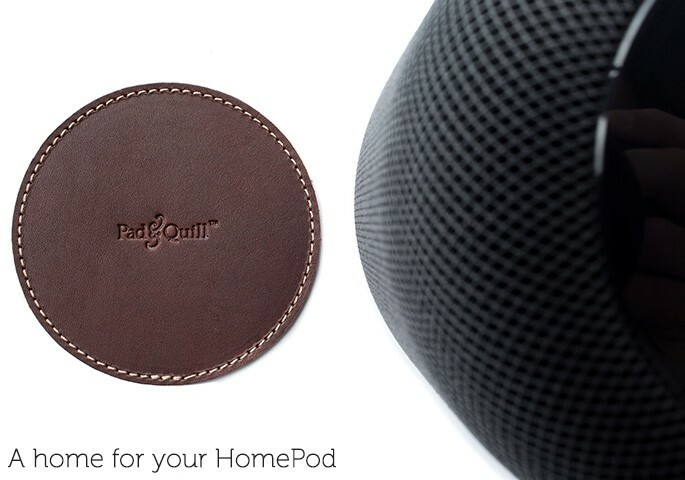 If that’s a serious concern for you, the Leather Coaster for HomePod may be just what you’re looking for. I am, in general, a huge fan of Pad & Quill’s products. They do leather and stitching right. This Coaster is made from full-grain leather with Marine Grade stitching. The bottom is an “ultra-soft leather backing because the only rings you should see in your home this season are of the Olympic variety on TV.” Timely, indeed. It’s $19.95, comes in Whiskey (lighter) and Chestnut (darker), and ships in 3-5 days. 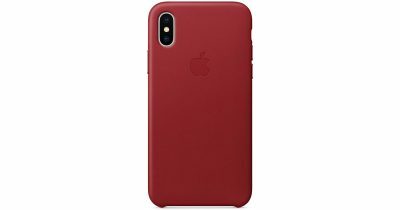 Here are some of the best leather cases for iPhone X that have crossed Bryan Chaffin’s desk in the lead up to Friday’s launch. 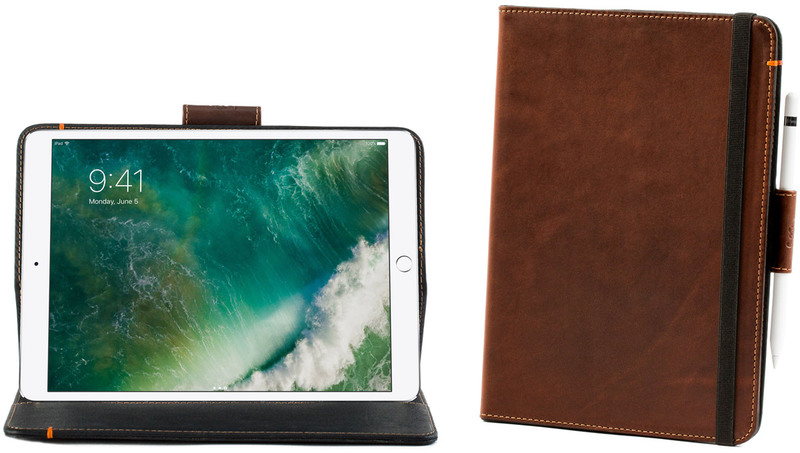 Pad & Quill announced this week the Oxford case for iPad Pro 10.5-inch. I love leather cases, and I’m a big fan of Pad & Quill’s designs, and I think this case looks good. It’s made from American full-grain leather and it’s stitched with parachute-grade stitching. 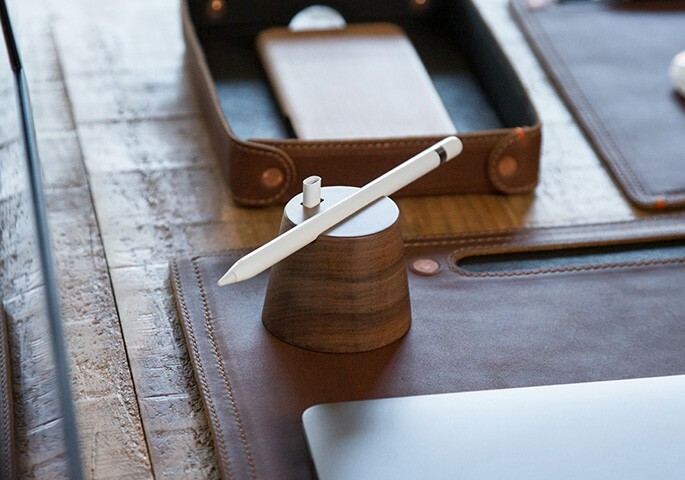 It also includes a built-in Apple Pencil holder, so yay! Lastly, it will serve as a stand and is compatible with Apple’s Smart keyboard. Oh, and it has a 25-year warranty. 😂 It’s $129.95.